Shop online for over 200 classic-metal-works model trains at discounts up to 41%. Roadway is the most popular of the 4 classic-metal-works model trains categories, then Freight Cars, and Buildings. 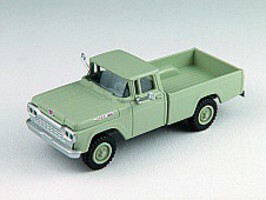 This is the HO Scale F-100 4x4 Pickup Green from Classic Metal Works. This is the HO Scale 1954 GMC PD4501 Scenicruiser Bus - Assembled - Greyhound from Classic Metal Works. Suitable for Ages 8 & Older. 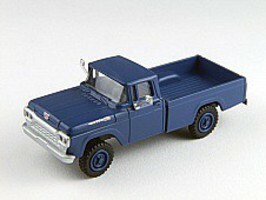 This is the HO Scale F-100 4x4 Pickup Blue from Classic Metal Works. This is the HO Scale IH Delivery Van Fire Emergency by Classic Metal Works. 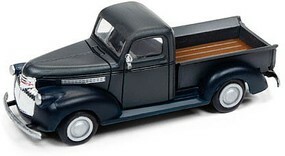 This is the HO Scale F-100 4x4 Pickup Yellow from Classic Metal Works.